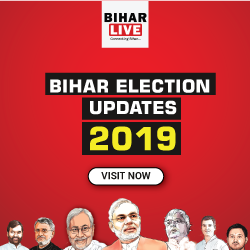 Bihar Lok Sabha Election 2019 is going to be on 11 April, 18 April, 23 April, 29 April, 6 May, 12 May & 19 May this year. 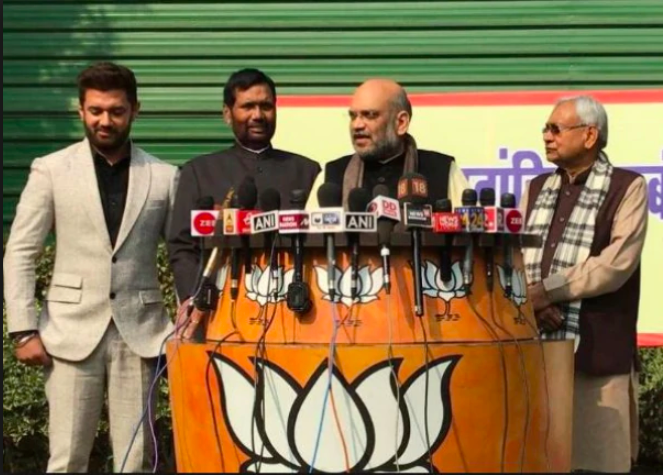 NDA has released their candidate list for Lok Sabha Election 2019. 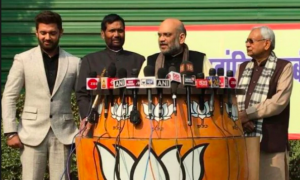 NDA Alliance party BJP(Bhartiya Janta Party), JDU(Janta Dal-United) & LJP(Lok Jansakti Party) will fight for 17, 17 & 6 seats respectively. बिहार सरकार ने इन पदों के लिए निकालीहै वेकन्सी, वेतन है 1 लाख रुपये. जल्दी करे आवेदन!